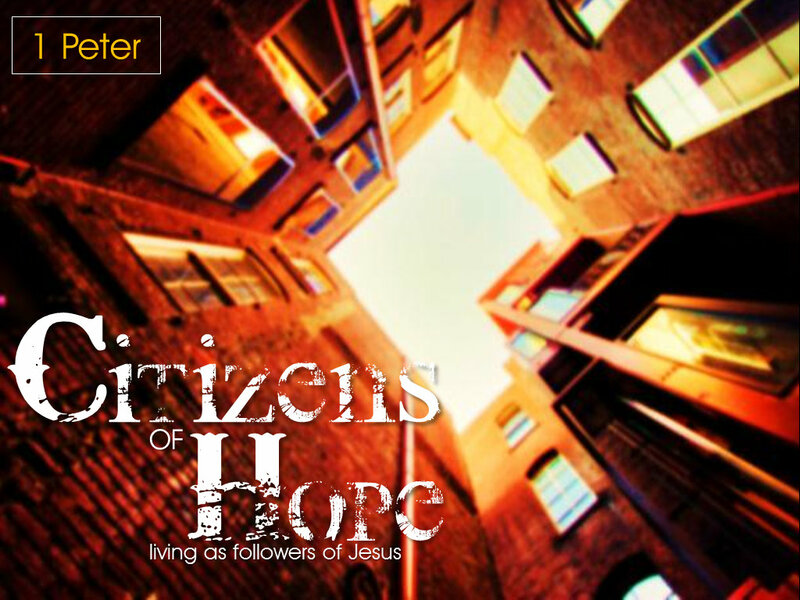 Our Student Pastor Rob Davey has launched into a new Mini-Series through the book of 1 Peter, “Citizens of Hope; Living as Followers of Jesus”. Peter is writing to exiled Christians, urging them to remain firm in their great hope in Jesus; trusting in God and living with confidence as His people, particularly through suffering. Christians are called to live out of their identity as God’s elect, chosen and united by hope regardless of the circumstance. Peter reminds us first what God has done in Jesus, than how that applies and must be demonstrated in the life of Jesus followers. 23rd & 30th July; 13th, 20th & 27th October.